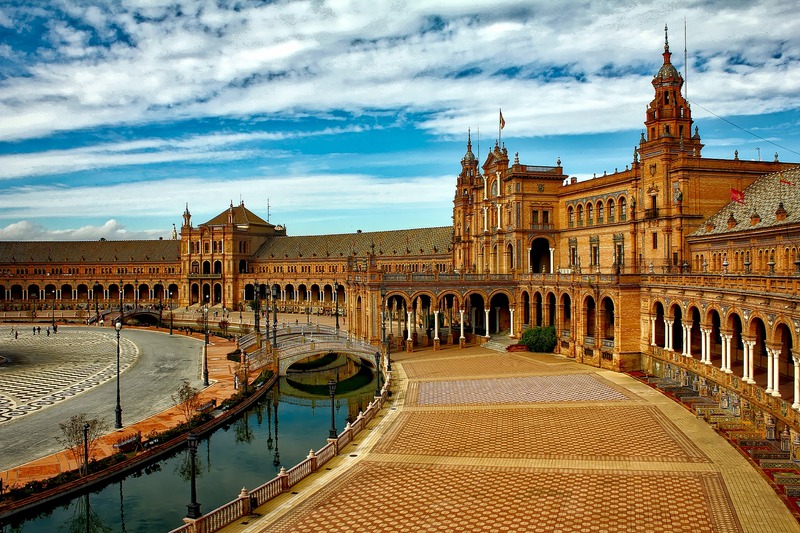 The OMA consortium is organizing a 3-day International Conference on Medical Accelerators and Particle Therapy in Seville, Spain between 4th and 6th September 2019. The conference will be hosted by University of Seville/Centro Nacional de Aceleradores (CNA). This International Conference will be an ideal place to present and discuss research advances in diagnostics for beam and patient monitoring, treatment planning, as well as medical facility and beam line design and optimisation. The event will feature talks from research leaders and also presents an opportunity for contributed talks and poster contributions. The registration fee of £600 includes hotel accommodation with breakfast (3 nights, from Tuesday to Friday), conference documentation, 3 lunches during the conference, a cocktail reception, the conference tour and a formal dinner on the Thursday, as well as daily transport from the hotel to CNA. For participants not requiring accommodation the fee is £200. A limited number of scholarships will be available for researchers from outside the OMA network. In order to apply, please return the scholarship application form by email 30th June 2019. Note: You will only be considered for a scholarship if you are contributing to the scientific program; please indicate the title of your abstract on the scholarship application form.